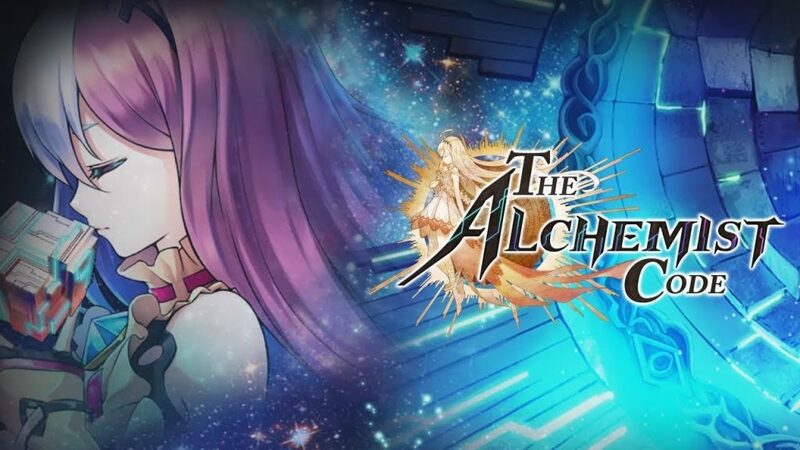 Home / gaming / Mobile / Mobile SRPG “The Alchemist Code' Release Date Revealed! Mobile SRPG “The Alchemist Code' Release Date Revealed! gumi Inc. is proud to announce that The Alchemist Code is ready to launch this month. The epic mobile strategy role-playing game (SRPG) will arrive in the App Store and Google Play Store starting November 14, 2017. The Alchemist Code will be available for players to download for free (with in-app purchases) on both iOS and Android devices and is available in English, French, Spanish and German languages. The pinnacle of Japanese SRPGs, players can delve into The Alchemist Code’s universe of infinite possibilities and customize strategic teams with jobs, skills and equipment to be deployed on multi-dimensional planes of different elevation and orientation. Featuring classic tactical elements, The Alchemist Code is a full-scale strategy RPG with a plethora of high quality content — from intense missions, gloriously animated 3D battles, to stunning anime-styled cutscenes, superb music and voice acting — all to bring the world of Babel to life before your eyes. Despite a blood-soaked pact by the seven kingdoms to secure peace for Babel - a land scarred by conflict and war - the desire for power has proved irresistible to many. Alchemy, which was sealed away years ago has begun to seep back into the world. Granted the powers of Alchemy, players can battle monsters and heroes across the faraway lands of Babel. Left at the mercy of the gods and the seven deadly sins, who will prevail and bring about a change in the world?